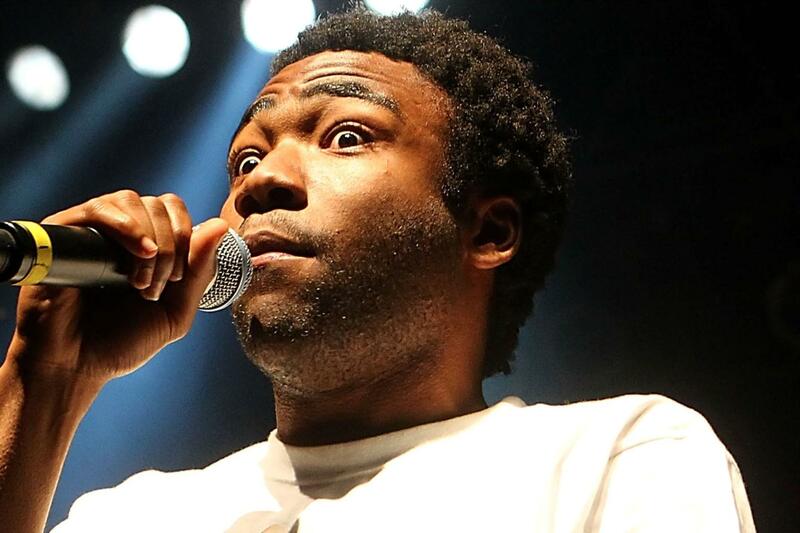 Cheapest in Manchester for Childish Gambino on our site. This event has the cheapest Childish Gambino & Post Malone & Phish - Bonnaroo Music Festival 2019 - 4 Day tickets in Manchester available on our site. Cheapest in Chicago for Childish Gambino on our site. This event has the cheapest Childish Gambino & Tame Impala - Lollapalooza 2019 - Friday tickets in Chicago available on our site. Osheaga Festival 2019 - Sunday Parc Jean-Drapeau, Montreal, Canada Cheapest in Montreal for Childish Gambino on our site. This event has the cheapest Osheaga Festival 2019 - Sunday tickets in Montreal available on our site.